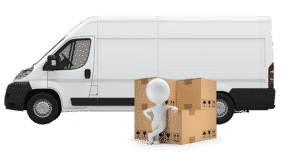 Welcome to Express Removals 24/7. We now have a fantastic man and van deal happening at Express Removals 247. We're providing a fixed hourly fee! This hourly rate cost does not change on Saturdays or Sundays, unlike a number of other man and van services. It won't change if you book last minute, or in hours. 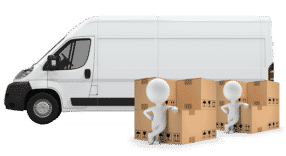 You may contact us if you're moving furniture anywhere in the United Kingdom, or in the event that you merely require a man and van at Kent, London and the surrounding boroughs.